Electronic Arts has announced that Rory McIlroy will be the new star of the PGA Tour franchise. 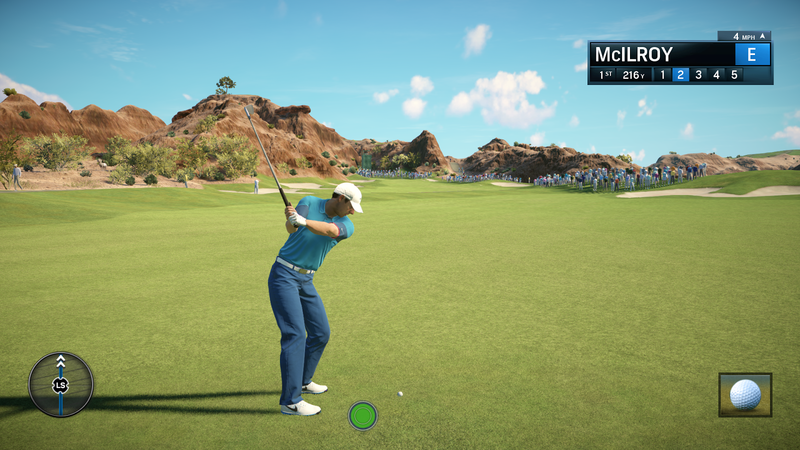 Replacing the long standing position of Tiger Woods, Rory McIlroy PGA Tour will be the new name of the franchise moving forward. "McIlroy, a 4-time Major champion and top-ranked golfer in the world, represents a new generation of players for a new generation of consoles." 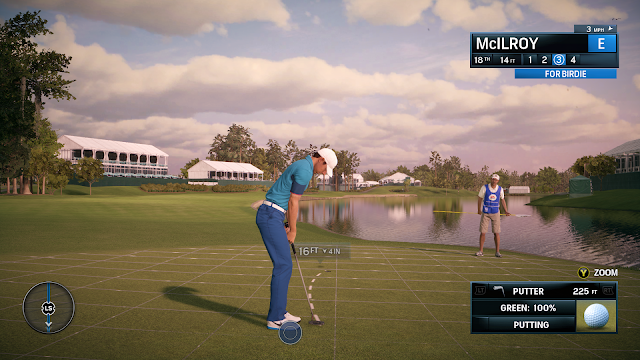 Rory McIlroy PGA TOUR is the first EA Sports title to be built using the Frostbite engine. 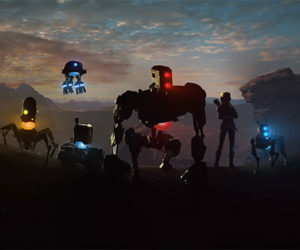 The same engine that powers the Battlefield series. This allows the team to create beautiful new environments, featuring the most detailed courses in franchise history. 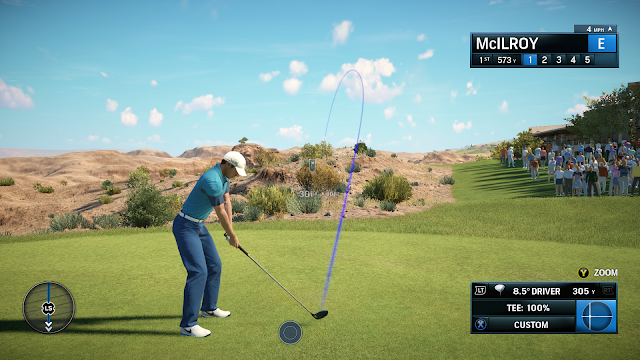 The engine also eliminates load times between holes and allowing users to play their shot from almost any location. 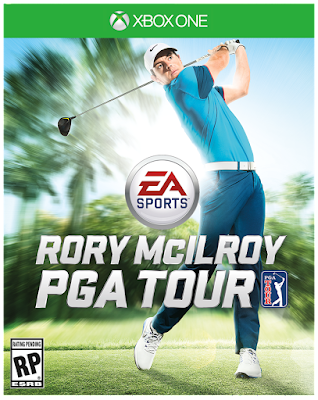 Rory McIlroy PGA TOUR is being developed by EA Tiburon and will be available for Xbox One and PlayStation 4 in June 2015.